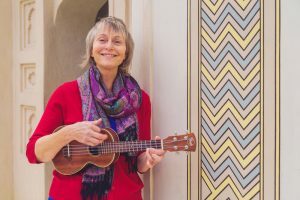 This post was originally published on my writer’s blog www.alicebulmer.com in 2016. 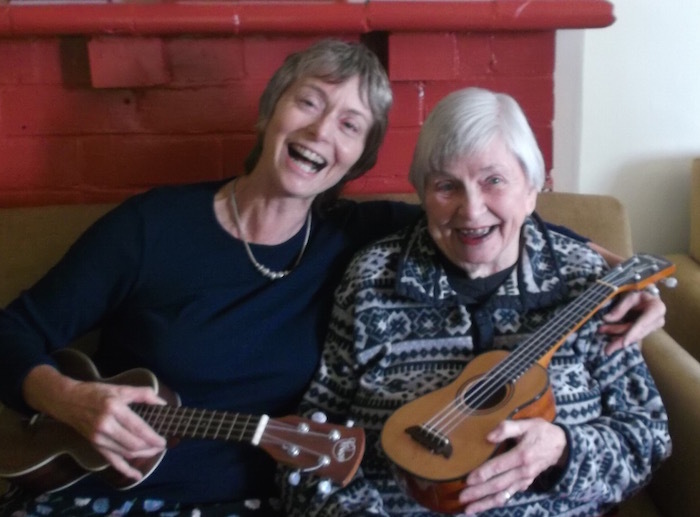 My mother, Sue Bulmer, passed away in October 2016. 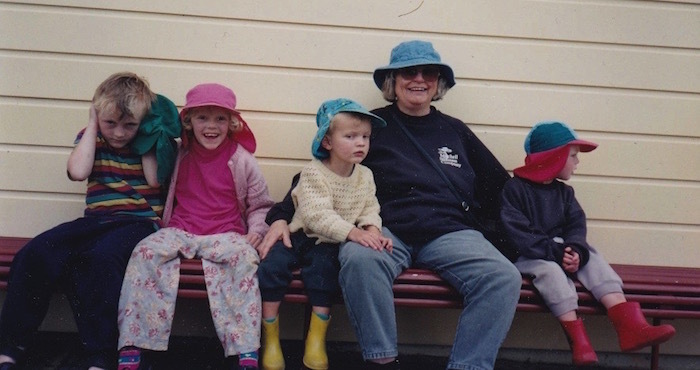 Waiting for a train: Sue in 1998 with four of her five grandchildren. 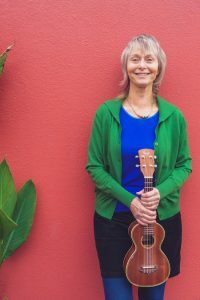 Sue, aged about 23, in Hawaii. 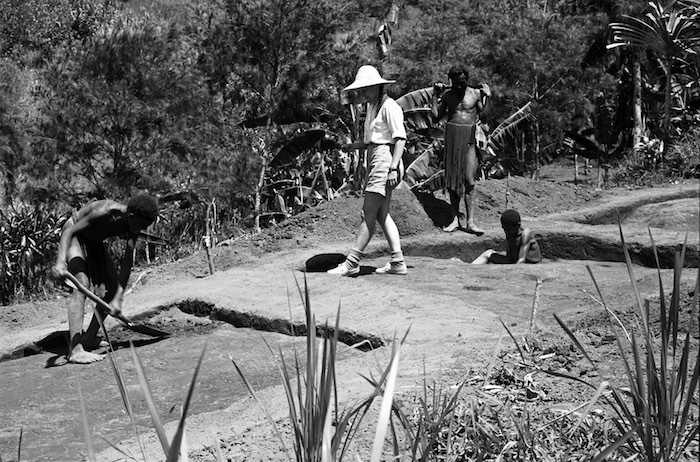 Sue running a dig in New Guinea in 1959. 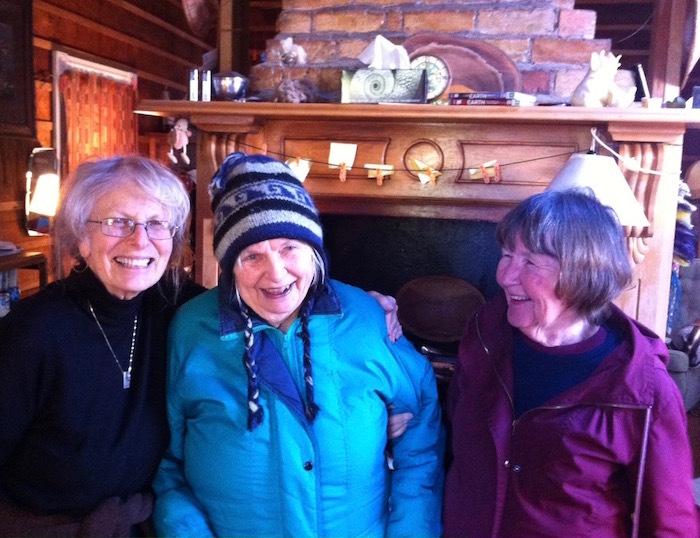 Sue (centre) with old friends Lois Webster, at left, and Lena Bulmer, at right. 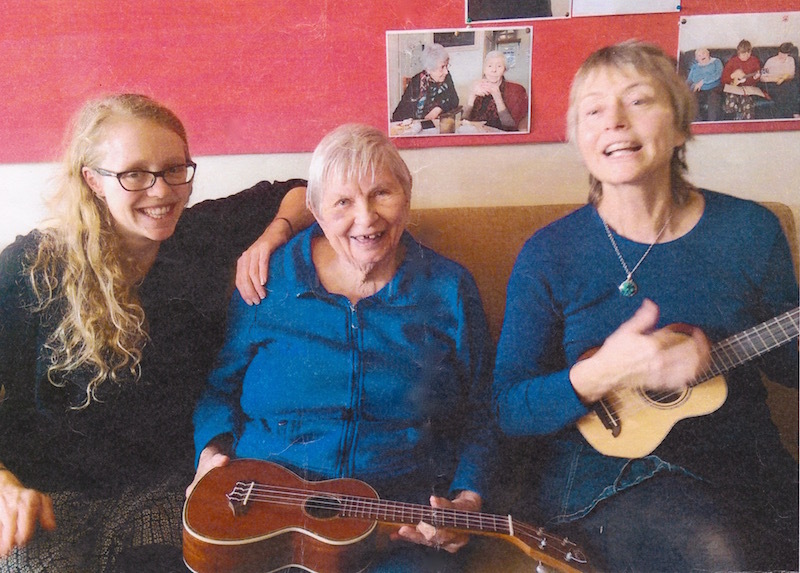 Sue and I at Shelly Beach Lodge with my niece Eva, Sue’s eldest grandchild. 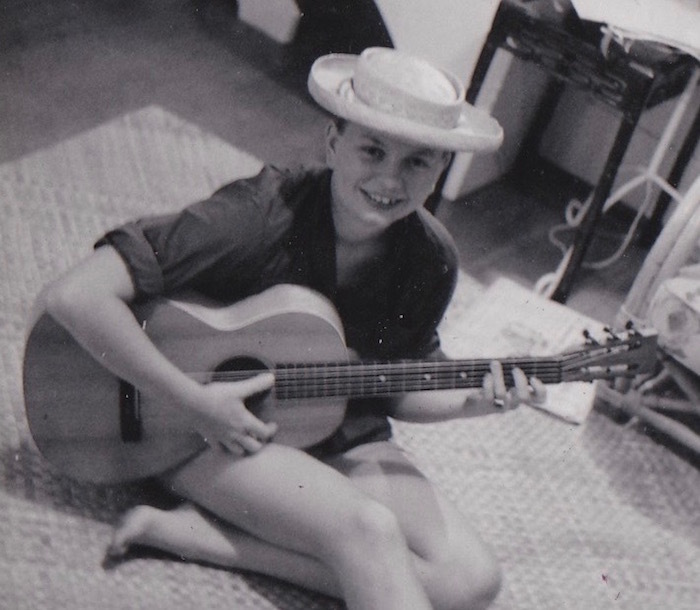 Eva’s dad, my brother David, often turned up with his ukulele but I don’t have a photo of him there.